I absolutely love honey, especially raw and local honey. There is not a day that goes by that I don’t use honey. There’s something so marvelous about this gift from the bees that I have a hard time putting it in words sometimes. Did you know? There are over 200,000 species of bees in the world and only a handful actually make honey. Our food supply depends on honey bees. Almost one-third of all food eaten in American is either directly or indirectly derived from the country’s honey bee pollination. Honey is antibacterial – Raw honey contains glucose oxidase. This is an enzyme that makes hydrogen peroxide. According to research, this enzyme is what gives honey its antibacterial punch. Because of this, honey can kill bacteria and heal wounds. Honey is loaded with antioxidants – The antioxidants in honey go to works to fight free radicals and encourage new tissue growth. This helps in healing and make skin appear younger and more radiant. Honey is a powerful superfood – Talk about a super superfood! Honey contains glucose, fructose and numerous minerals including calcium, iron, copper, phosphate, sodium chloride, magnesium, manganese, and potassium. Vitamins in honey include B6, niacin, riboflavin, thiamin, pantothenic acid, and many amino acids. Honey never spoils – When it is appropriately contained, raw honey has an eternal shelf life. There have even been reports of honey found in thousand-year-old ancient tombs. The acid and low moisture properties of honey make it a highly inhospitable environment to bacteria. Of course, everyone knows to add honey to your tea is a great way to reap all the nutritional benefits of this royal gift. There are, however, innumerable uses for this golden goodness that reach far beyond what might initially come to mind. Here are 7 raw honey fixes that rock. Try them all and see what you think about the amazing powers of honey! #1 Honey fades scars – If you have scars that you wish to make less noticeable, try this neat trick. Make a paste of equal parts honey and coconut oil and rub on the scar daily until you see results. #2 Honey is a natural hair remover – Forget shaving or dangerous hair removers, use honey instead. Mix one tablespoon of honey with one tablespoon of lemon juice and three tablespoons of brown sugar in a microwave-safe bowl. Warm slightly in the microwave and allow mixture to cool, then apply to facial hair using a popsicle stick. Place a small piece of muslin cloth over the area and rub slightly then rip away quickly. 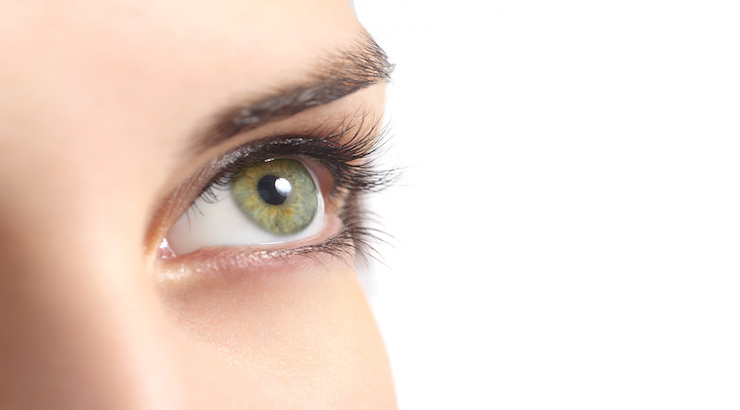 Apply a small amount of tea tree oil to the area where you removed the hair. 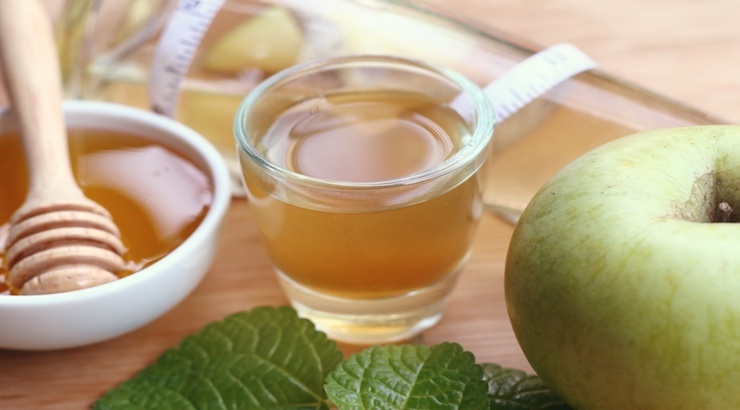 #3 Honey can strengthen nails – If you have weak, brittle nails, try mixing one tablespoon of honey with a 1/4 cup of apple cider vinegar in a shallow dish. 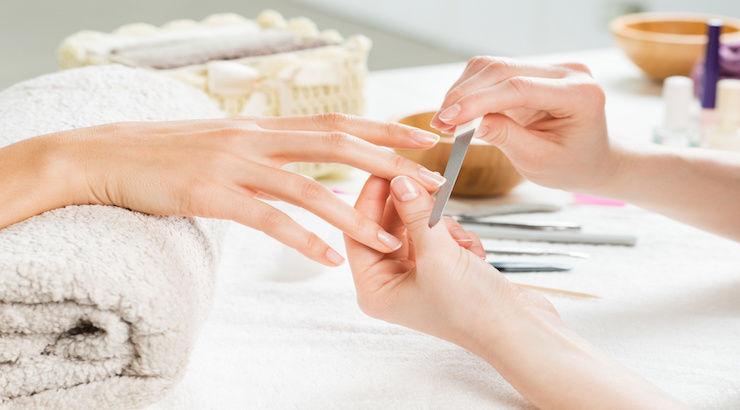 Soak your nails for 10 minutes and rinse. Repeat weekly for strong and healthy cuticles and nails. #4 Honey can remove dark circles – Mix one teaspoon of honey with one teaspoon of sweet almond oil and spread the mixture under the eyes. After about 20 minutes, wash the mixture off and follow up with a light layer of organic coconut oil. Repeat this treatment a few times a week to keep your skin looking great. #5 Honey is a fantastic face wash – There is no need to buy expensive skin-care products, which are full of chemicals and perfumes. Raw honey cleanses the skin while also providing moisture. Also, it contains antioxidants that fight the signs of aging. What’s not to love! Honey is the best natural face wash. To use, wet your face with warm water, then smooth on about half a teaspoon of honey. If you want an exfoliating scrub, mix a little baking soda, salt or sugar into the honey before applying in circular motions. Leave on for a minute or two, then rinse with warm water. #6 Honey improves digestion – Raw honey is rich in prebiotics, which provides fuel for healthy bacteria in the lower digestive system. It is also known to fight nausea and indigestion because it does not ferment in the stomach. Try making a digestion-boosting drink by mixing a teaspoon each of lemon juice, raw apple cider vinegar, and raw honey into a tall glass of water and drink two or three times daily. Add a little freshly squeezed ginger root juice if nausea is an issue. 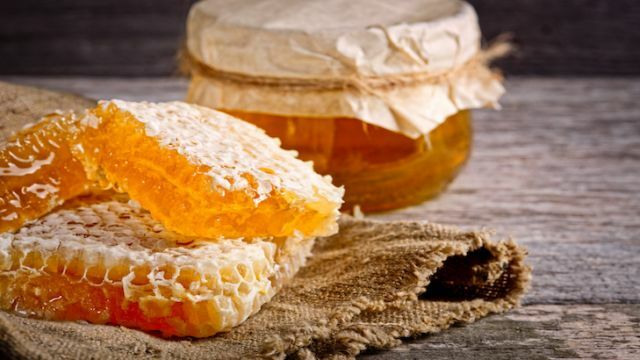 #7 Honey can reduce the risk of diabetes – Even though honey is naturally sweet, it can help balance blood sugar and reduce the risk of diabetes. This is because honey increases the production of insulin which decreases sugar in the blood. If you are concerned about your blood sugar, try adding a little honey to your diet daily and check your sugar levels. 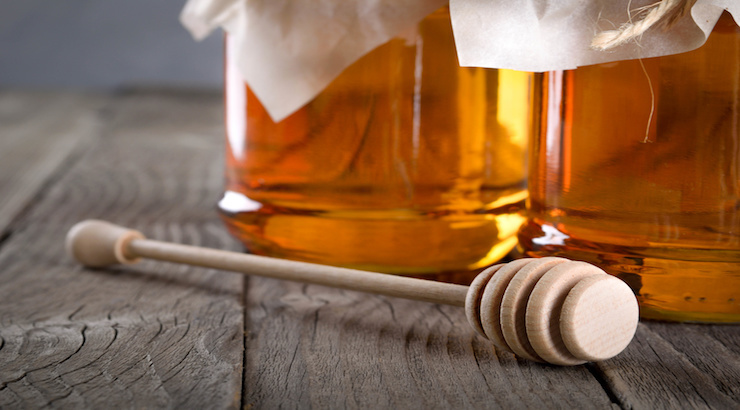 There you have it, seven amazing honey fixes that work. Be sure always to purchase raw and local honey if you can. Nothing will make you appreciate the hard work of honey bees more than the results you see when you start using it regularly for health and beauty! Hey Buddy!, I found this information for you: "7 Raw Honey Fixes That Work (Ladies love # 4)". Here is the website link: https://www.thealternativedaily.com/raw-honey-fixes-that-work. Thank you.